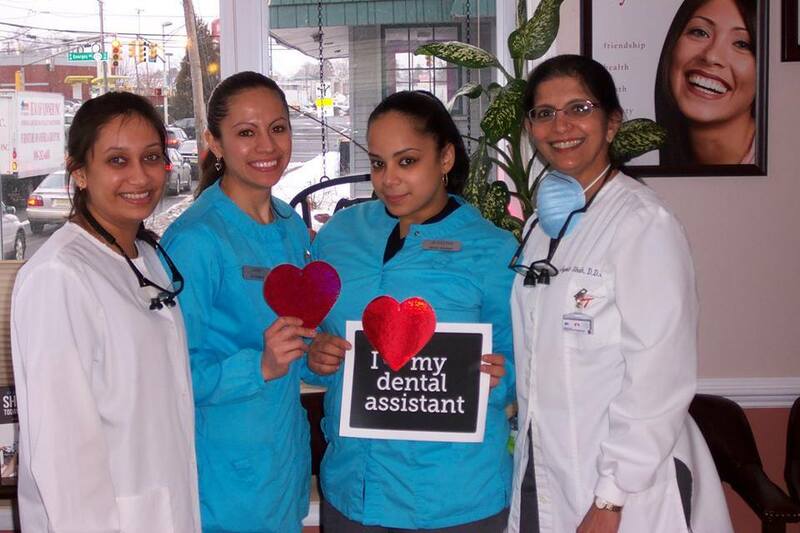 Dr. Jyoti Shah has been practicing dentistry now for 26 years, and in the town of North Brunswick, NJ since 1998. Her education began at the Bombay University - Nair Hospital Dental College, where she received her undergraduate dental training. After coming to USA, Dr. Shah decided to attend NYU School of Dentistry to further her education. She received her diploma and graduated in 1992. After completing school, Dr. Shah worked as an associate dentist in New York before deciding to open up her own practice. Dr.Shah enjoys providing all-inclusive dentistry with three simple rules…. 2. Treat our patients the way we like to be treated. 3. Do what is right for our patients. While maintaining a healthy environment at her office, Dr. Shah continues to expand her education by learning about orthodontics, implant dentistry, sleep dentistry, and more. Dr. Shah is an active member of various professional organizations including, but not limited to: American Dental Association, Indian Dental Association, and New Jersey Dental Association. 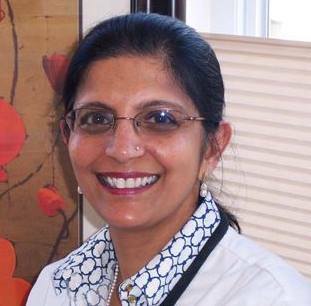 Dr. Shah is also an active member of “Donated Dental Services”, where she donates her talent and skills to the most vulnerable people: disabled, elderly, or medically-compromised individuals who cannot afford necessary treatment nor get public aid. At home, she is busy mom who recently retired from the “chauffeur” duties, as her children started driving. To keep the harmony between her mind, body, and soul, Dr. Shah routinely practices hatha yoga. To Dr. Shah, “a career as a Dentist is personally fulfilling.” She can be reached at 732-246-8181 or jyotishahdds@gmail.com. We Look Forward to Being Your Family Dentist for Years to Come! At Brunswick Family Dentistry, your family is our family. Patients in New Brunswick, Edison, East Brunswick,North Brunswick and surrounding communities will find Dr. Jyoti Shah’s thorough care and gentle touch just right for the whole family’s dental needs. Contact us for your appointment today. If you have questions, please ask! We’re here to serve your needs and exceed your expectation.